A nursemaid's elbow is the easy way of saying radial head subluxation. The history is usually a toddler that is brought in because they will not use their arm. You will see them holding it in a flexed and pronated position usually with their hand sitting right over their belly button. If there is no suspicion for fracture - with lack of ecchymosis, tenderness, or deformity at the elbow, you don't even need to get an xray. You can just reduce the arm, give them a popsicle and send them home (no splint or activity limitations are necessary). Usually there is a history of being picked up by their arms or pulled - often times after they fell down and are being helped up. Again, they will come in not wanting to move their arm. 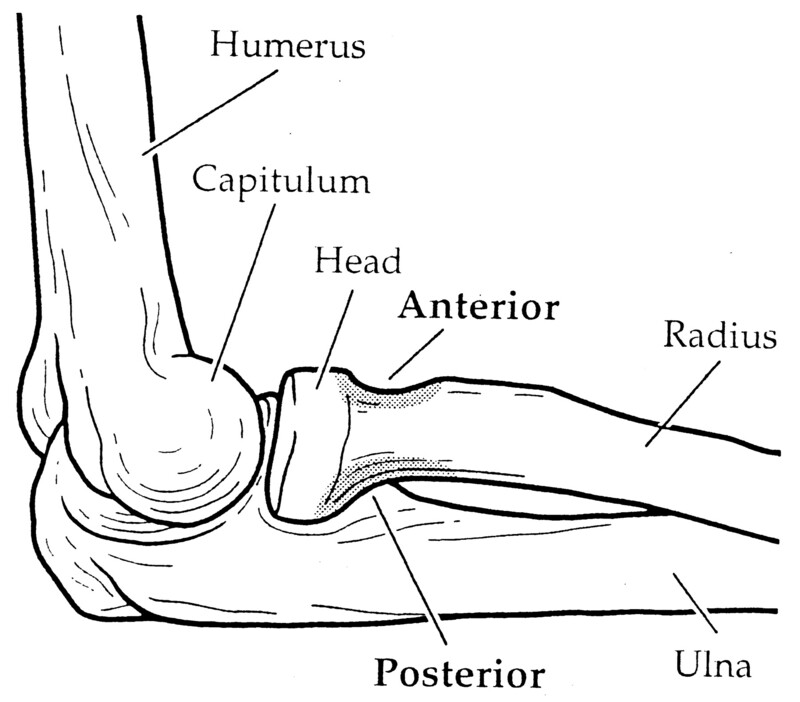 The classic teaching is supination followed by flexion of the elbow. With either one, gently holding your hand about their radial head at the elbow, so you can feel a slight pop as it goes back into place (usually feel this but not always). You don't need to push on the elbow. It's all about the rotation of the arm. While there are 2 methods, hyperpronation is better as it's more often successful: see Best Bets lit review.